The Highlands at Broken Top is for discerning buyers looking for rare Cascade Mountain view acreage in a prime Bend location. 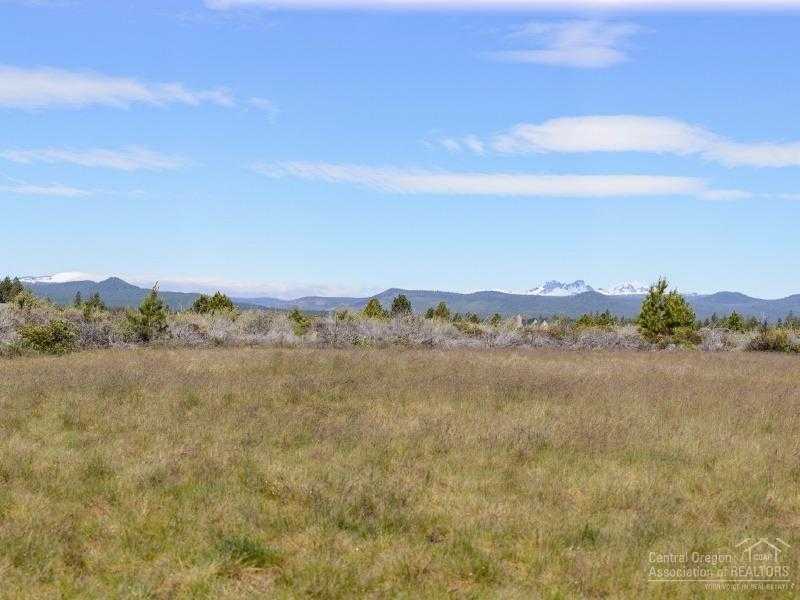 This 10+ acre premier parcel is near Tetherow, the National Forest & excellent schools yet with the space & privacy not available in any other West side neighborhood. Build your custom masterpiece on the 1.5 acre flat building envelope surrounded by irrigated meadows. Step right out to Phil’s Trail for mountain biking or running, or head downtown or to the Old Mill District just a few miles away. Seller is open to financing, a 1031 Exchange or partial exchange with home or property. Please, send me more information on this property: MLS# 201705847 – $1,795,000 – 18620 Macalpine Loop, Bend, OR 97702. I would like to schedule a private showing for this property: MLS# 201705847 – $1,795,000 – 18620 Macalpine Loop, Bend, OR 97702.